Rovio has announced the next addition to the ever expanding Angry Birds gaming universe, Angry Birds Stella. There is no release date set yet for Angry Birds Stella, but it sounds as though we won’t be able to escape its grasp as it will show up on multiple media platforms as well as in merchandise such as toys, books, games, animation and more. It appears that the Angry Birds franchise will be with us for a long time to come, especially if Rovio continues to create new iterations that take the series in entirely new directions. Stella and her friends open up an exciting new world to expand the fun and adventurous Angry Birds universe. Espoo, Finland — February 13th — Get ready for something new in the Angry Birds universe! Meet Stella and her friends, a group of feisty characters with a shared love for fun, adventure and creativity. 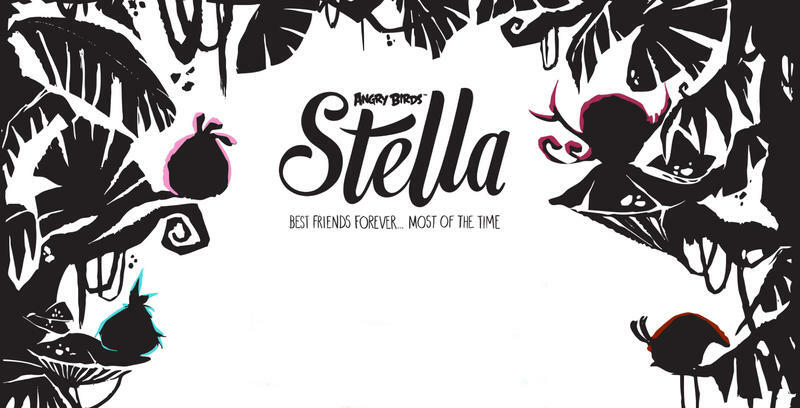 The story of Stella swings the fans to parts of the Angry Birds world we’ve never seen before. 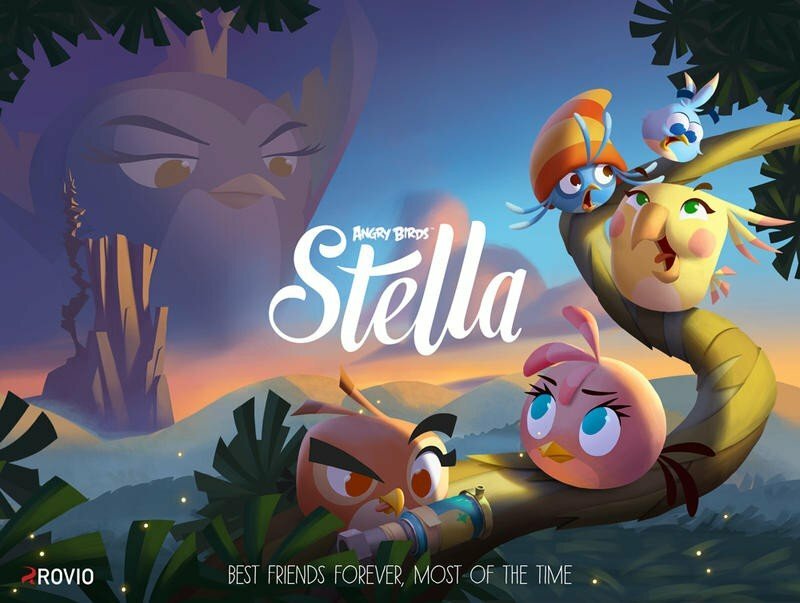 Angry Birds Stella is all about inspiration, empowerment and other real issues, without forgetting entertainment and quirky fun. Angry Birds Stella will bring fans a wide range of entertainment across multiple media, such as games, animation, toys, books and other retail products for many years to come. Stay tuned for more details, including exciting products and partnerships lined up for the future.